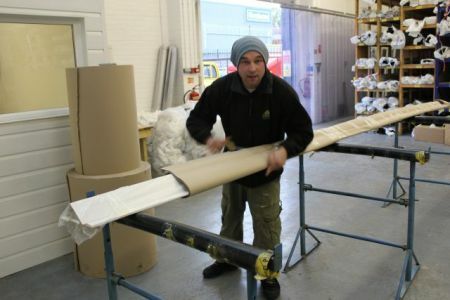 Angel Plastics specialise in the distribution of quality roofline products at competitive prices. 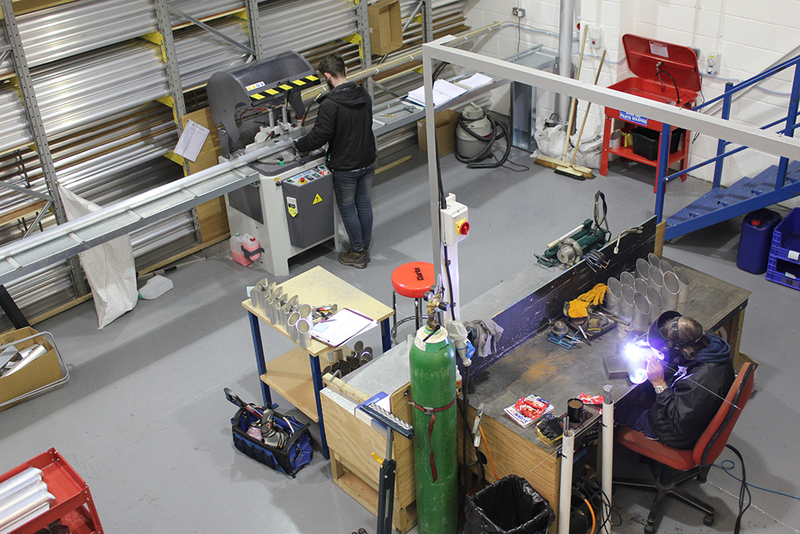 We have been supplying the trade for nearly 15 years and have built up a substantial customer base throughout the UK. Angel Plastics supply only the best upvc fascias, soffits, bargeboards, cladding, guttering and downpipes in many sizes, colours, and profiles. 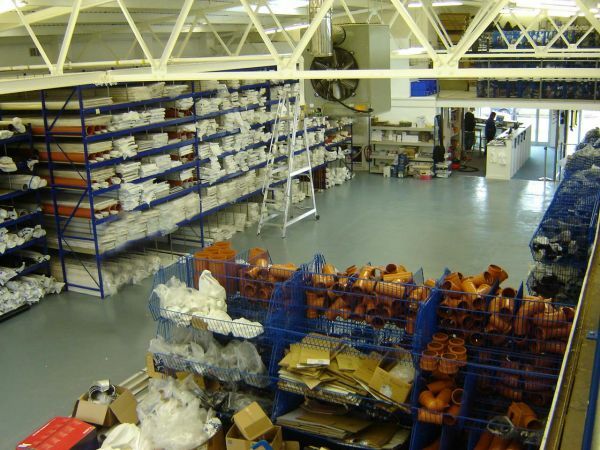 All ancillary products are kept in stock, such as silicones, glues, cleaners, pins, nails, screws, tools, gloves along with all associated accessory products such as bargeboard finials, leaf and snowguards. New products are constantly being added such as the latest upvc gutter/pipe which looks like cast iron, hopper heads, and elegant internal Marbrex board for bathrooms. We are also able to supply powder coated aluminium guttering and downpipe systems in a range of styles. 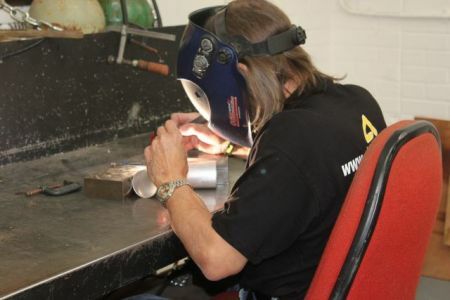 Our staff are knowledgeable and helpful and will be happy to source any item customers require should we not stock it already or to give advice and guidance on selecting the right products for customers particular needs. We can offer help and guidance on installation if required and we have a fabrication service should you require any non-standard upvc gutter angles. 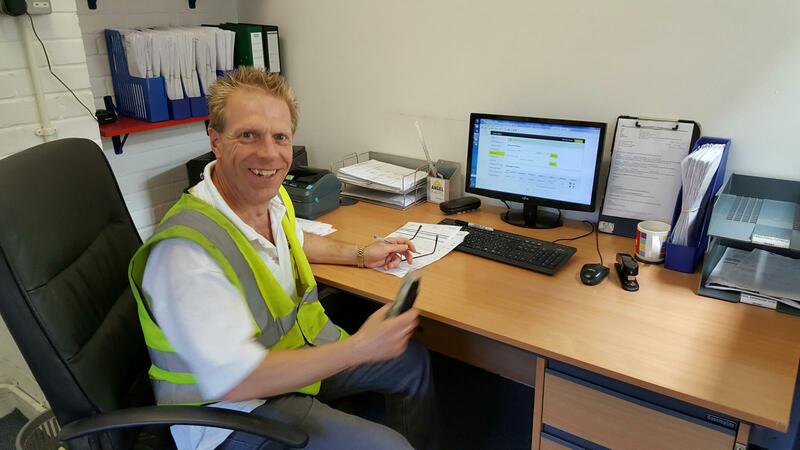 Our delivery is nationwide, quick, efficient and reasonably priced. 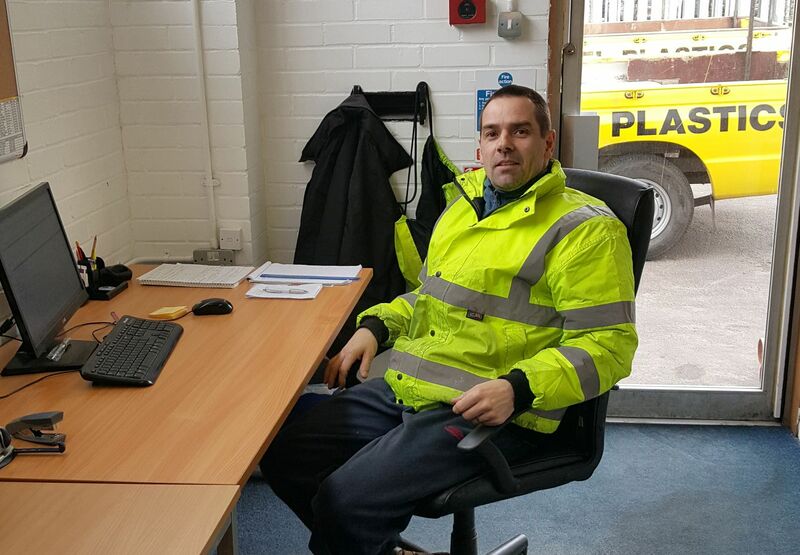 We pride ourselves on our first class customer service in all areas, from initial enquiry, through product choice to delivery, and after sales. 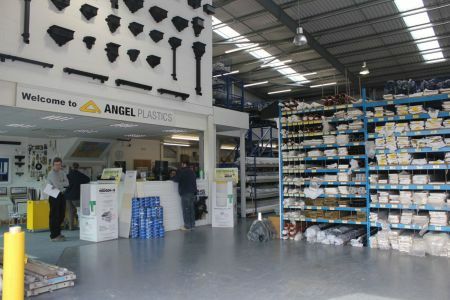 If you want quality products and excellent service at affordable prices, guaranteed, then Angel Plastics is the place for you!